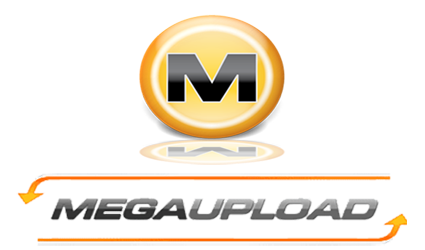 Need to download multiple files from Rapidshare, Megaupload, Netload, or a dozen of the services they have come so far? So, you may want to give a glimpse into one of the most complete, both for premium users, and for people trying to download these free sites: JDownloader. What’s so special about JDownloader? First, is the most comprehensive program to find downloads. 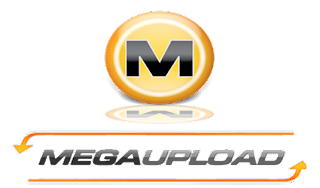 Allows us to enter the data of our own premium and not worry more, or we can add all the files that are part of the download for a free account, JDownloader and be responsible for herself, making all necessary waiting. The downloads can be added automatically if you let JDownloader “observe” what copy and paste from the clipboard. Downloader includes a handle “packages”, ie identifying all files that belong to the same download, and here we can tell which is the password. Once the download, even JDownloader extract the files that are compressed, using the password that we defined before starting the download. With JDownloader can download DLC, CCF, RSDF (containing links) and automatically decrypt to start the download. To be done in Java, is operating system independent, which means that if you have Java installed, can run on Windows, Linux and Mac. Manager also works as video downloads from YouTube, Vimeo, ClipFish etc.